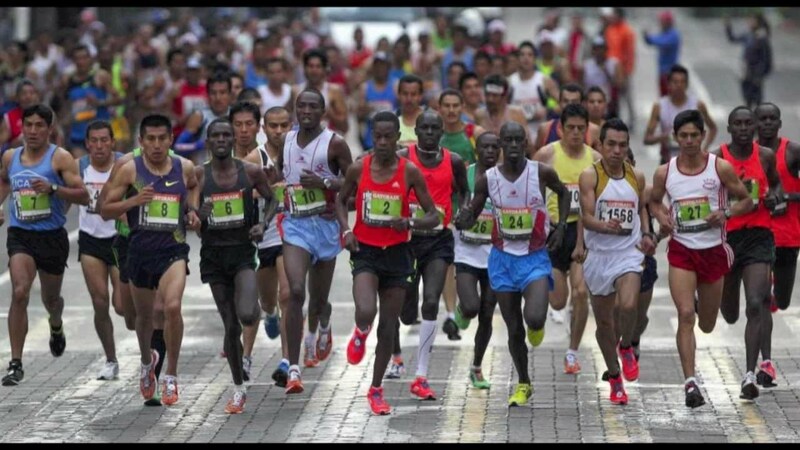 Wear your charro hat and run the Guadalajara Marathon. Visit Guadalajara, land of tequila, mariachi and jarabe tapatio. Starts and finishes at Vallarta Avenue and passes through historic points and avenues of the city, such as Chapultepec Avenue, Niños heroes roundabout, Arcos del Milenio, Matute Remus Bridge and the Minerva roundabout. 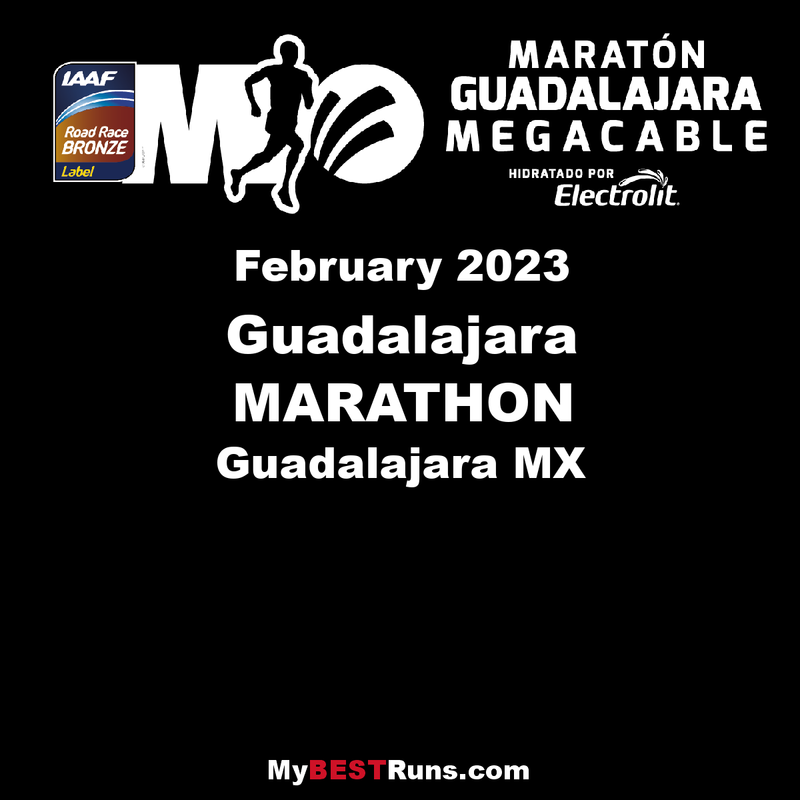 The route is certified by the International Association of Athletics Federations (IAAF), the Association of International Marathons and Distance Races (AIMS) and the Federation of Mexican Athletic Associations AC (FMAA). The award is 912,000 pesos (approx. $54K USD).